It has become imperative for the National Health Service (NHS) to access innovation and new technologies, while also protecting it from excessive prices and costs. 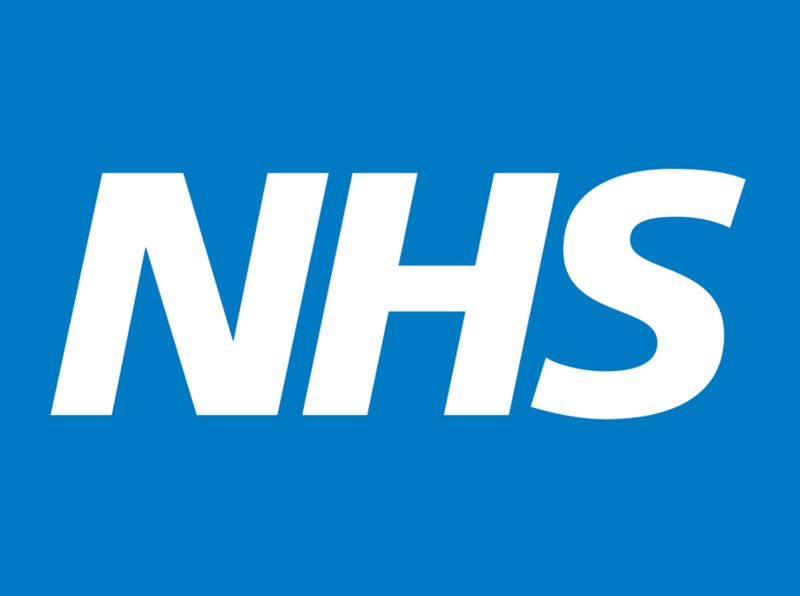 For the past ten years, Certero has been supplying innovative IT solutions to the NHS, helping to drive transformation and deliver real value. Providing technology which touches nearly half a million NHS IT devices, across more than 70 organizations – including Trusts, CSUs and Ambulance services – Certero facilitates the smooth running of IT operations via hardware & software asset management, self-service password re-set and PC power management solutions. With more than 1,700 PC’s across the organization and with almost the same number of user requirements, Birmingham Women’s and Children’s NHS Foundation Trust faced a challenge in finding a manageable solution for PC power management. After implementing Certero’s PowerStudio, the Trust were supporting carbon footprint reduction initiatives and delivering significant electricity savings and saw immediate financial savings and ROI in just over 3 months. You can read all about it here. Employing more than 4,000 dedicated staff and covering a population spread over 172 square miles, Birmingham and Solihull Mental Health NHS Foundation Trust is one of the largest mental health foundation trusts in the UK. With the Trust receiving almost 1,000 calls for password reset problems every month, the IT team realized they would need to implement an automated password self-service solution to alleviate the problem. Since rolling out Certero’s Passworks, the Trust has seen over 50% reduction in costly, time-consuming and diversionary help desk calls. Read the full case study here. Identified as London’s major Teaching Hospital, King’s College Hospital NHS Foundation Trust is also one of the largest and busiest. The Trust previously had little knowledge of their compliance position or level of risk, but knew that they needed to quickly improve their understanding of their IT estate. By implementing Certero for Enterprise SAM, the Trust gains a detailed end-to-end understanding of their IT hardware and software assets, minimising cost, optimizing utilization and enhancing planning and decision making. Access the full case study here. During and in the aftermath of the WannaCry cyber security attack, Certero was dedicated to providing the support most needed. The team worked tirelessly with its customers, illustrating how their existing investment in Certero technology could be used to identify vulnerable PCs, as well as delivering the necessary patching quickly and efficiently. Certero is extremely proud of the work they do to help drive transformation and deliver real value, being a part of reducing the cost of diversionary support and service requirements. This is especially important for NHS organizations where minimizing any adverse impact on clinical services is absolutely essential.